12 pocket design for any Dansco Album. 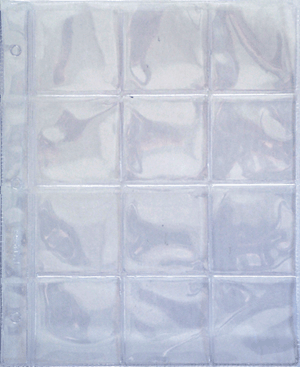 Model Size Color Pack Qty V-12 12 Pocket Clear 1 This vinyl page fits in any Dansco album and has 12 pockets per page. Pockets are 2x2 inches. 4 pocket design for any Dansco Album. 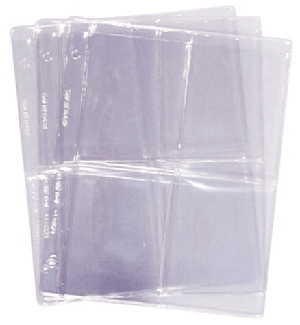 Model Size Color Pack Qty V-4 4 Pocket Clear 1 This vinyl page fits in any Dansco album and has 4 pockets per page. 3 pocket design for any Dansco Album. 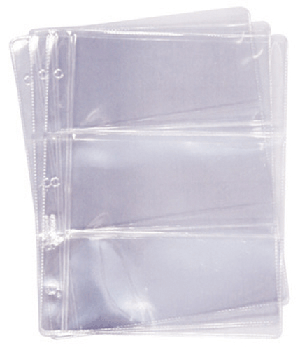 Model Size Color Pack Qty V-3 3 Pocket Clear 50 This vinyl page fits in any Dansco album and has 3 pockets per page. 1 pocket design for any Dansco Album. 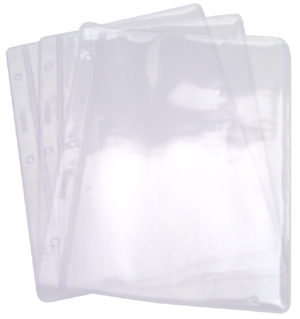 Model Size Color Pack Qty V-1 1 Pocket Clear 1 This vinyl page fits in any Dansco album and has 1 pocket per page. A great way to keep important papers and receipts with your coins.